When it comes to our bodies, we have friends and enemies in unknown places. Creepy things are eating away at us as we speak, and that random itch . . . may be a little bit more than just an itch. Get ready for ten creepy facts that will make it nearly impossible to avoid getting paranoid about your body! Are you familiar with that little annoying eye-twitch that you get sometimes? This mini muscle spasm occurs more often in people who see eye to eye with the surprisingly common eyelash mite. 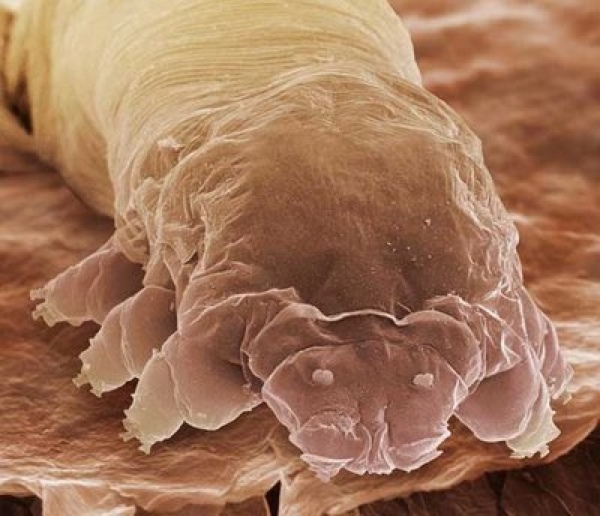 About half of the world’s population keeps these little critters in their lashes. Pull out a few eyelashes, view them under a microscope, and get ready to meet Mr. Mite: he’s about one third of a millimeter in length, and survives by feeding on your skin cells and oils. Except for making your eyes itchy, the common eyelash mite doesn’t really do any harm. Getting rid of them involves sketchy treatments with tea tree oil, which you could try—if you not only want to get rid of your mites, but also your otherwise-healthy eyeball. Incidentally, Mr. Mite also leaves a good amount of poo around your eyelids. Tea tree oil sound more tempting now? The blood vessels in your face are close friends of the ones at the base of your brain. This means that the facial vessels transport a blood flow to the brain vessels, and that infections in the T-zone of your face can get the bad stuff in your blood to a bad place in your head. 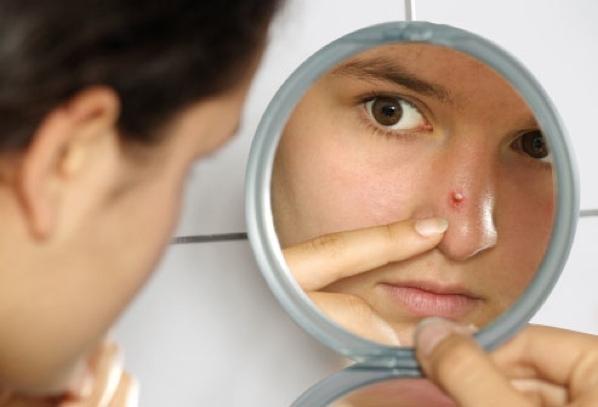 So if you enjoy the great satisfaction of popping spots in the T-zone on your face, or if you like to dig around inside your nose, scratch around a bit and cause an infection, you could end up killing yourself. 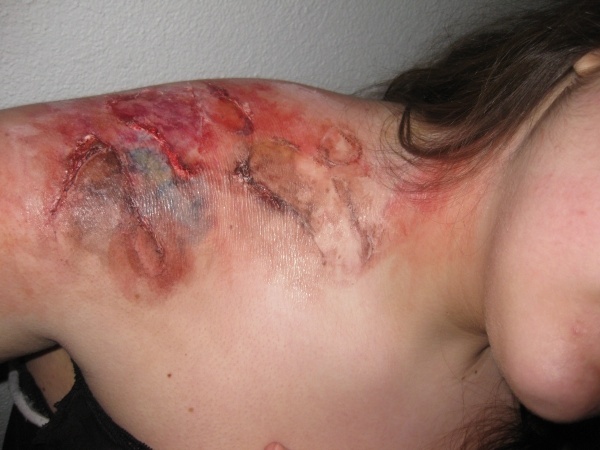 Damaging your skin in the Triangle of Death on your very own face poses a high risk of infection. Listen to your favorite Stevie Wonder records if your ear starts ringing, or if you notice small lapses in your hearing every now and then. You may soon join the ranks of those with impaired functions. AIED is a condition in which the autoimmune system in your body starts attacking your ear—and it can be difficult to treat, if it goes unnoticed for long enough. 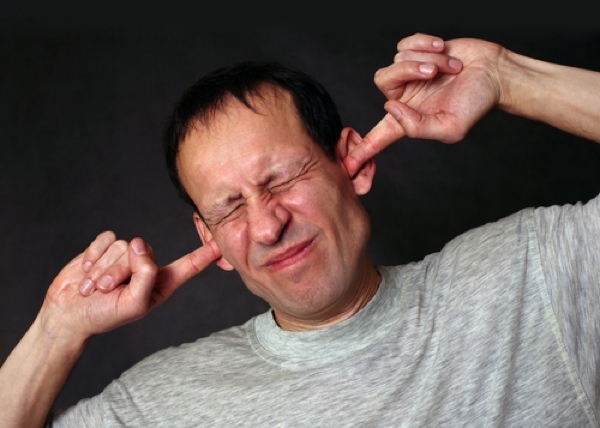 The onset of AIED is difficult to define; more often than not, the sufferer’s hearing will be damaged before treatment can begin. More and more people are suffering from Necrotizing Fasciitis, or NF. This not-so-jolly condition occurs most often in people with suppressed immune systems, such as those suffering from a lot of stress, or maladies such as diabetes. But hey! Don’t feel left out just because you’re leading a relatively happy and healthy life; drinkers and smokers are at risk too. A wide range of bacteria can cause this flesh- and tissue-destroying disease, and NF is becoming more common. About seventy percent of all people suffering from NF—diagnosed and undiagnosed—may die. 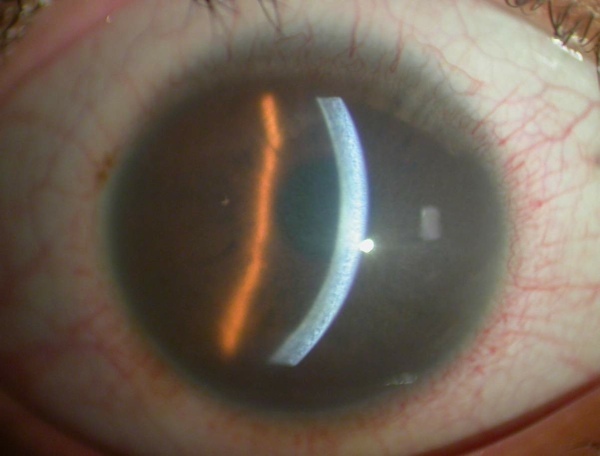 Fuchs’ Corneal Dystrophy often goes unnoticed until it’s way too late. Only one percent of the population has this eye disease, but the most unfortunate ones can experience a very dramatic eyeball explosion. So what happens? The gel inside the eyeball starts to fill up the cornea, the pressure builds, and pop! If you find this happening to you, you’ve got your parents to blame; at least one of them passed the gene on to you. 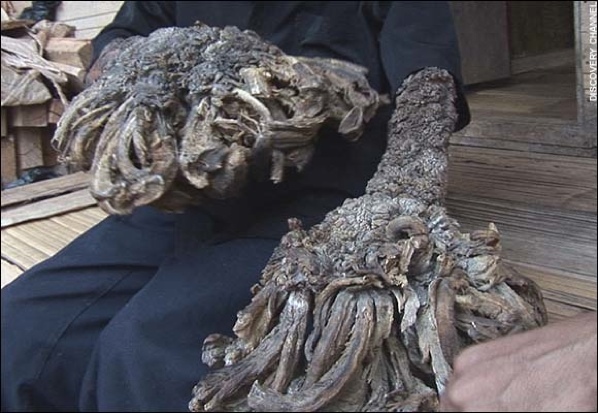 Human Papillomavirus (HPV) is one of the most common sexually transmitted infections; its consequences can include genital warts which, if left untreated, can leave you with skin resembling the bark of a tree. Tests do not always clearly show whether or not you are infected, and by what strand of HPV. 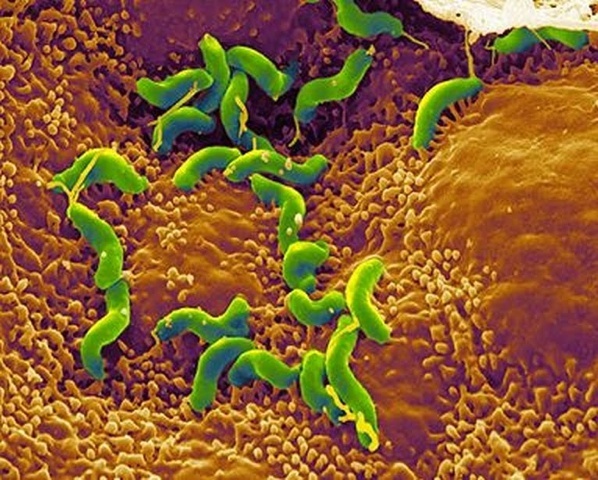 After you die, your stomach remains a happy place: the bacteria within it can outlive you. Responsible for such wonderful phenomena as after-death farts and intestinal rot, they feed on lactic acids and all the other goodness that remains inside your gut. And if you had a big meaty meal before dying, they’ll stick around even longer—apparently trying to make sure that your body will bloat and smell as much as possible. Scientists recently discovered that your dinky navel may harbor the same kind of bio-diverse bacterial ecosystem that is most often found in a rainforest. The Micrococcus species is particularly happy around the surface of your navel, where they cling to your flesh and live on oxygen. The average bellybutton houses around sixty-five different species of bacteria. Of course, although an unclean, moist, and warm bellybutton might be the happiest home, your bacteria may also travel to other places on your body, such as the dangerous Triangle of Death and perhaps also your nasal cavities. 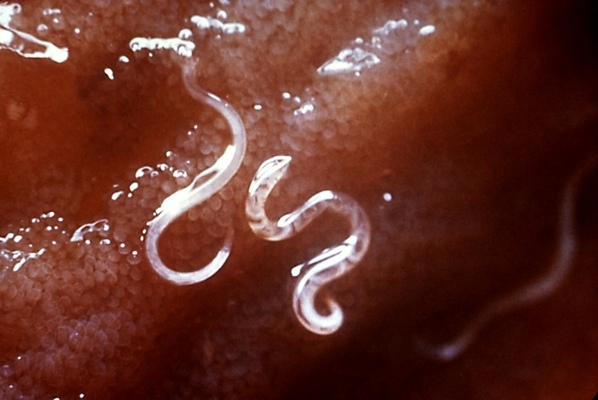 People have always carried worms in their bodies, and one theory has it that autoimmune diseases such as Crohn’s are the results of the body readying itself to fight worms that are no longer present in our species. Hookworms are being used in trials to treat a variety of immune diseases, to see if the body aims its attack on the worms instead of the organs inside the body. 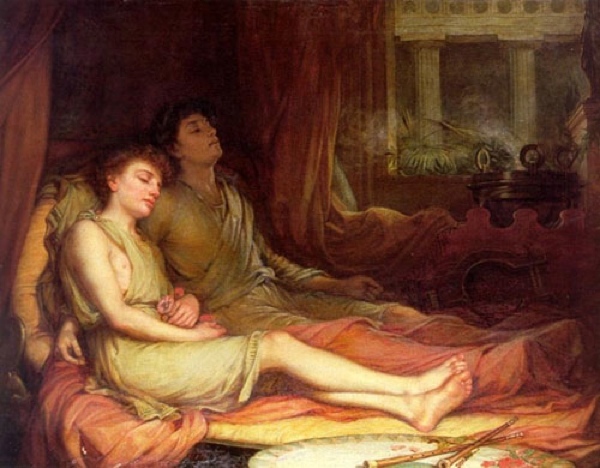 As if suffering from the common condition called Sleep Paralysis is not bad enough (you can’t move, and may feel like there is some kind of demon sitting on your chest), you could also meet your maker thanks to this condition! Sudden Unexplained Nocturnal Death Syndrome (SUNDS) can occur in those who experience a myocardial infarct. This would usually be very painful, and would most definitely wake you up—but if your cardiac muscles and diaphragm are paralyzed, you don’t stand a chance. So much for hoping to die in your sleep! Sabine Bevers is a freelance writer with an unhealthy interest in all things creepy or gory about the human body.